Van de 100.000 atleten en teams die zijn gesteund op SPONSOR.ME, zijn dit enkele uitzonderlijken waarvan wij deeer hebben gehad om hen te ondersteunen. "Elin is Sweden’s #4 athlete of all time in at 100m hurdles. When she started her fundraiser on SPONSOR.ME, she had already taken 6 SM gold medals and participated in two European championships. Elin raised 30,800 NOK (3,200 EUR) on SPONSOR.ME, getting over 150% of her goal to run hurdles at the World Cup in Birmingham." "Víctor Reguera from Spain started his fundraiser in January of 2017. 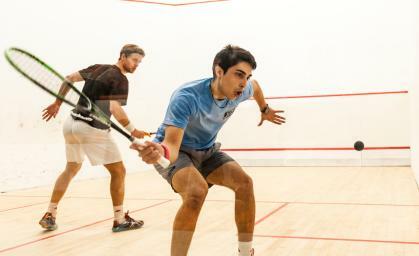 His goal was to travel with the pro circuit (PSA), competing internationally to become the best. He managed to raise 91% of his goal (1,360 EUR out of 1,500 EUR), what gave him enough to continue doing what he loved." "Ramona's fundraiser was so successful that after reaching more than 100% of her goal, it got a higher target and brought Ramona more than 50,000 NOK (5,200 EUR). The money was enough for her to keep going and excel at darts. Ramona is one of only 3 women in the world who can perform a nine-dart finish. Some of her merits are becoming the National Champion and representing Norway in the World Cup." 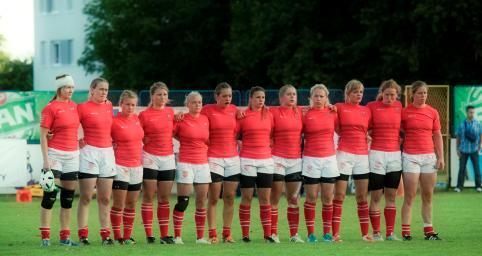 "These are some of the toughest girls you will ever meet, the Danish National Rugby Team. With a strong performance in 2015, they qualified for the European Championships. That is when they created a fundraiser on SPONSOR.ME which received over 110% of their goal. With this, the financial burden on the players lessened, and they could focus on what they do the best, i.e. playing sports." "We got to meet Ole Bjørn in February of 2016. With a great amount of donations, he got the issue of money out of the way and travelled to the European Championship in Road Racing. He can also boast being the most successful privately funded driver in the European SuperBike Championship. His fundraiser received 62,200 NOK (6,500 EUR) from 71 sponsors." 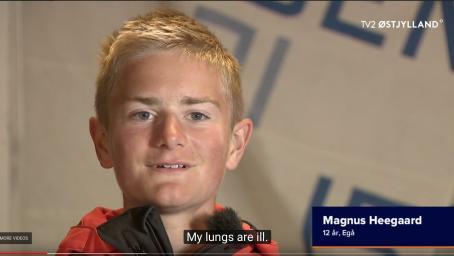 "Magnus is a 12-year old man with a lung capacity of 20% and a courage capacity of 100,000%. Sailing on an equal footing with healthy children, Magnus has qualified for the World Cup in Cyprus. To cover the costs of the 3-weeks trip, Magnus turned to SPONSOR.ME. His fundraiser received 36,000 NOK (3,700 EUR) from 105 sponsors." "Vinchon has a rare genetic condition called Franceschetti syndrome, but neither his disease nor the pain of numerous reconstruction surgeries could stop him from pursuing his dream to participate at Deaflympics. Vinchon is a vice-champion of France in table tennis - the sport he's been playing for more than 7 years. His fundraiser received 1,042 EUR from 36 sponsors." 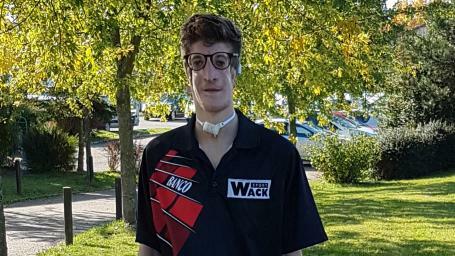 "Meet David - a short track athlete of the Italian ice skating national team, who inspired us by his competitiveness and the level of professionalism. David participated in the Olympic Games in Sochi in 2014 and decided to turn to SPONSOR.ME to crowdfund his path to the Olympics in Bejing 2022. His fundraiser brought him 1,035 EUR from 13 sponsors." 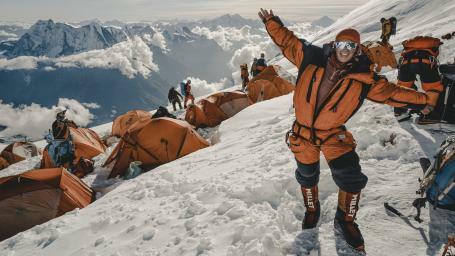 "Moa Hundseid (24) is the 2nd youngest Norwegian and the 5th youngest woman in the world to ever get to the summit of Mount Everest. After reaching 236% of her crowdfunding goal on SPONSOR.ME, she made it to 8848 meters and made us all proud. She received 70,650 NOK (7,400 EUR) from 49 sponsors." 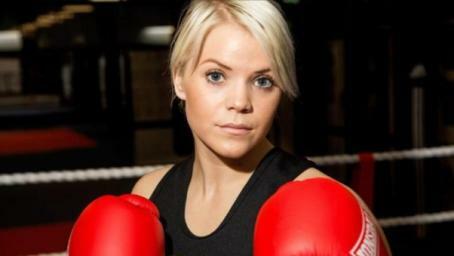 "Reaching 100% of the funding goal on SPONSOR.ME in 24 hours was not a problem for this Swedish boxing champion. Marianne Ahlborg represented Sweden at the European championship in June of 2018. With such accomplishments, the next logical step is the Olympics. She received 20,850 SEK (2,000 EUR) from 55 sponsors." 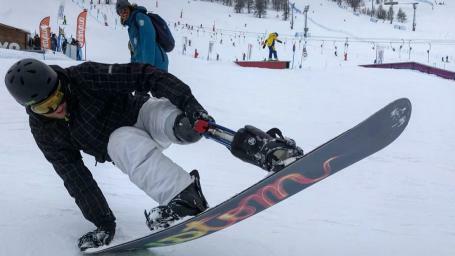 "A motorbike accident took Alessandro's wife and his left leg, but it couldn't take away his joy and passion for snowboarding. Alessandro from Italy started his fundraiser on SPONSOR.ME to crowdfund for a prosthesis for his lost limb to keep performing at a top level. He shot for the moon with the ambitious crowdfunding goal and ended up among the stars with EUR 2,015 from 93 sponsors." 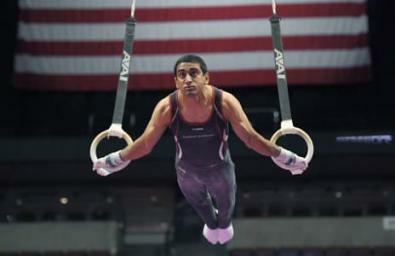 "Akash Modi, a US National Team Member for the sports of gymnastics started his fundraiser on SPONSOR.ME to cover travel costs to competitions, medical expenses, and equipment. Akash's SPONSOR.ME fundraiser was 100% successful and brought him $2,500 from 41 sponsors. He is now training for the Tokyo 2020 Olympics." 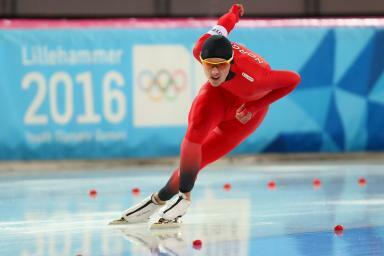 "Allan Dahl Johansson is a speed skating phenomenon. 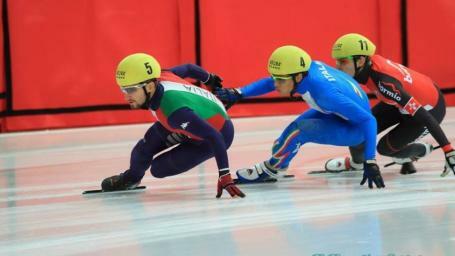 He started his SPONSOR.ME fundraiser in 2016 with the goal to win Gold in Junior WC in Salt Lake City 2018! And you know what? He did it two years later! There is even a Wikipedia page about it. Allan got 91% of his fundraising goal and 13,686 NOK (1,400 EUR) from 32 sponsors." 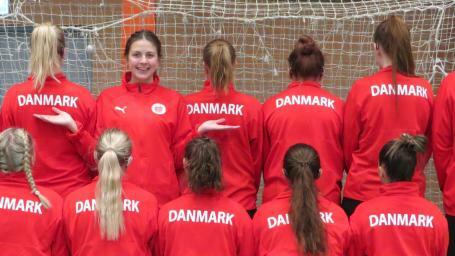 "In their SPONSOR.ME fundraiser, the Danish Deaf Handball National Team stated that they don't want to call themselves disabled. Instead, they called themselves a linguistic minority. Their ambition to win the World Deaf Handball Championships in Brazil brought them 18,000 DKK (2,400 EUR) from 52 sponsors on SPONSOR.ME."